Selling your Virginia Beach home yourself may be tempting. Hold a few open houses, trudge through some paperwork, and save by not paying an agent’s fee, right? Pricing your property can be the most challenging part of selling your home. Starting too high may mean your home languishes on the market. Once you start dropping the price, buyers may assume you are desperate and will submit even lower offers. On the flipside, starting too low means you’ll leave money on the table. 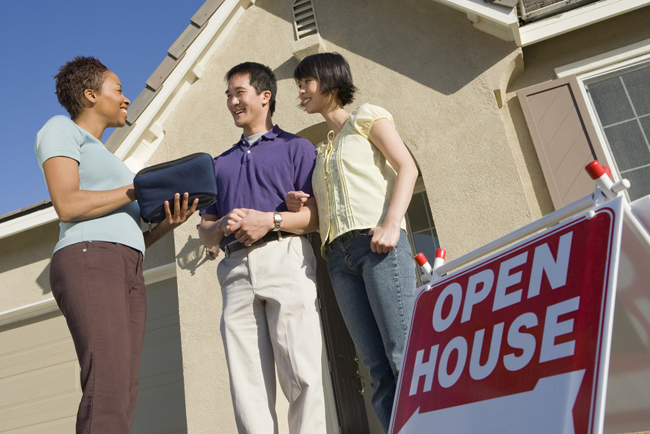 A Realtor can help you price your home correctly to avoid these pitfalls. Paying up front for online listings, mailers and signs to market your home can be expensive. Not only do many agents have connections that can get you a great deal, they can also help to make the process much less stressful. Even when your home is priced appropriately, you’re still likely to find yourself at the negotiating table. Agents are well practiced in the art of debate, and will go to bat to make sure you get a fair price. Creating marketing materials, arranging showings and finding contractors to make necessary updates costs you both time and money. Handing off duties to a Realtor not only opens up your schedule, but can also help you sell your home faster than you would on your own.